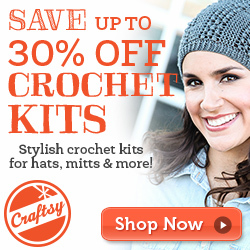 Niftynnifer's Crochet & Crafts: I Like Crochet ~I Love It! 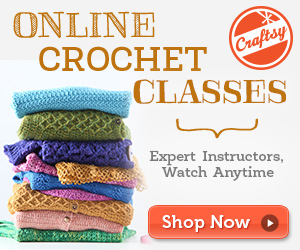 I Like Crochet ~I Love It! 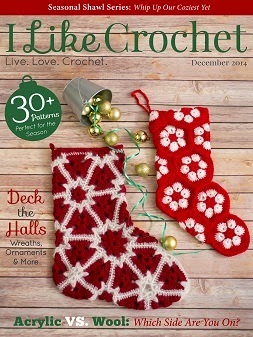 I just looked at the December issue of I Like Crochet and it is Fantastic! 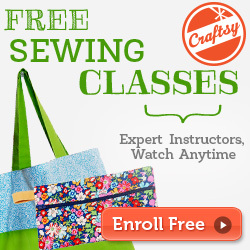 It is filled with everything you need this holiday season, including a handmade gift idea for everyone on your list. 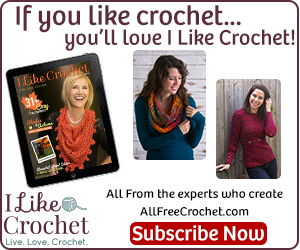 Get ready to beat the cold in style with our whimsical winter projects that include the Weekend in the Alps Neck warmer and Cranberry Jam Cowl. Prepare the warmest shawl of your life with the easy accessory featured in our Seasonal Shawl Series. 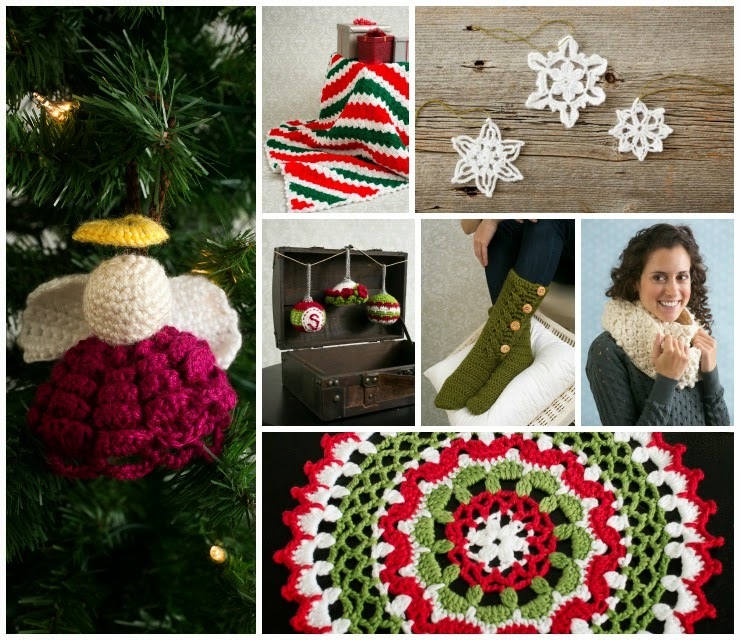 And get the house holiday-ready with our large selection of festive patterns, including snowflake garland, angel and Santa ornaments, snowflakes, stockings and more. Grab a copy today! Click Photo to see this issues Table of contents.